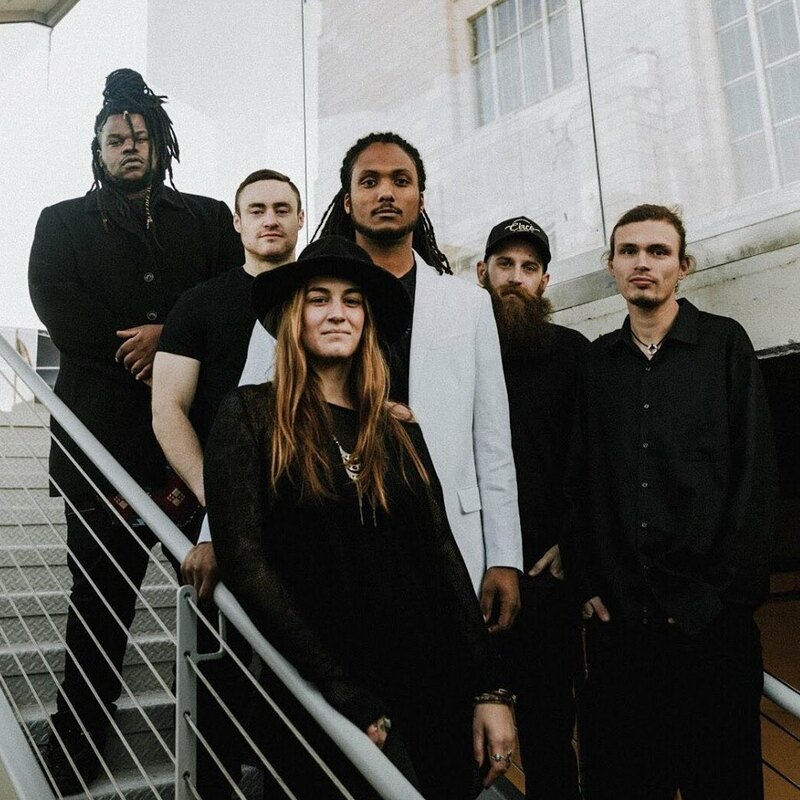 Domestic Blend is an Omaha based Soul Pop band featuring six unique musicians that love sharing the stage together. Lead singer and rhythm guitarist, Brady Wells, created the band in early 2016 after working on his craft in Chicago for a few years. Once he moved back to Omaha, he met bassist Matt Jones. Matt hails from Knoxville, TN, where he started playing the bass at age 9. His southern blues roots influenced his distinct style that makes him one of a kind on the bass. Lead guitarist Chris Doolittle is an Omaha native, but developed his guitar skills while he was living in Kansas City. Upon moving back to Omaha, Chris dove into the local music scene and quickly became integrated with many bands in the area. His ability to provide soulful guitar solos creates a dynamic presence in his playing. Vocal artist Ndzi Tante is a tasteful lyricist and expressive singer. His harmonies add colorful warmth and his clever and crisp raps add a unique hip-hop flair. Drummer Brandon Myers is the true backbone of Domestic Blend, straight from Colorado Springs, CO. His ability to groove in the pocket and tremendous stamina provides everything the band needs to get you dancing. Vocalist Olivia Malik joins us all the way from San Jose, CA, offering a bold feminine presence to the soulful sound of Domestic Blend.